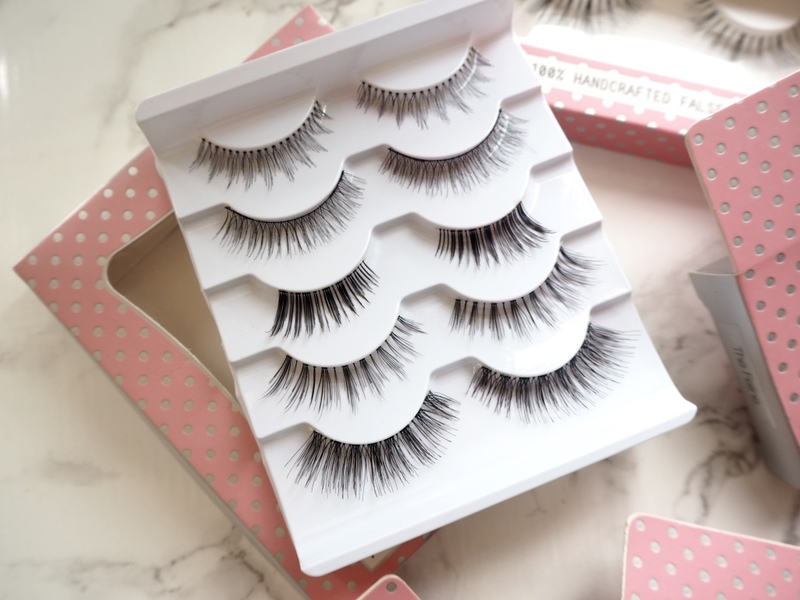 I've become such an eyelash junkie lately and have been picking up lots of new pairs from different brands, you can check out my eyelash favourites post here. 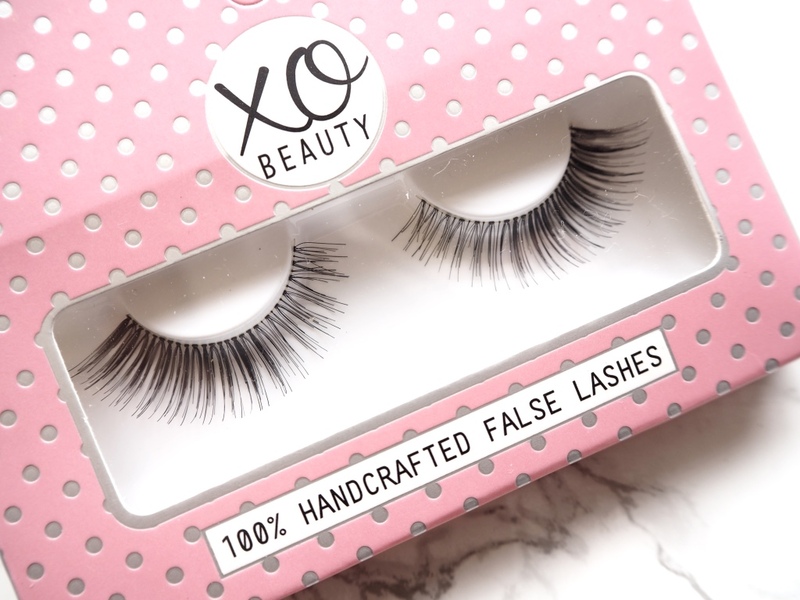 One of my favourite beauty YouTubers is Shaaanxo and her makeup always looks so flawless so I had to get my hands on some of the lashes from her range. The range is sold exclusively on XO Beauty and there is also an amazing collection of make brushes I need to try soon. All of the lashes are really affordable and there is also sets of 5 pairs of lashes in one - I obviously had to buy one of those sets. I also picked out 4 individual pairs. This pair is designed for adding volume and length but not too over the top for daytime use as well. The lashes are tapered at the inner corner and then fan out towards the end. These also have a very thin lash strip for comfort. This pair is slightly less dramatic than the Romantic pair but still adds volume and length. Again its a very thin lash strip for comfortable and easy application. This pair is slight more dramatic compared to the other two. This pair is defined to emphasise a feline flick as you might have realise and are tapered right in at the inner corner and then get thicker and longer to the out corner. This is my favourite pair so far that i've tried. These are super flirty, long and wispy and they have both black and brown hair to highlight the eye colour. Although these are quite dramatic they aren't too out there that they couldn't be worn in the day. I couldnt pass up the opportunity for a set of 5 pairs of lashes for £15! I did want the "The Dramatics" lash set but it was sold out when I want to order so I picked up this one so I had lashes that were perfect for daytime use. This set includes The Girl Next Door, The Innocent, The Stunner, The Heiress and another pair of The Romantic. Im really intrigue to try out the half pair as I've never tried any like that before. In terms of shipping these to the UK from New Zealand the process couldn't be simpler. There is a flat rate of $12NZD which is still only around £6, thats amazing for international shipping. I was also so impressed as they arrive within a week and there was no customs charges. I'll definitely be ordering from there again. 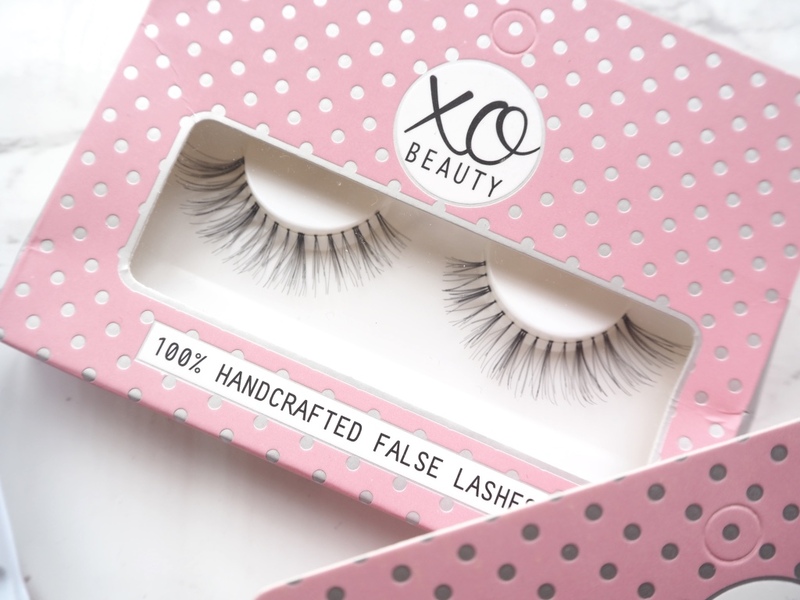 Have any of you tried these lashes before? 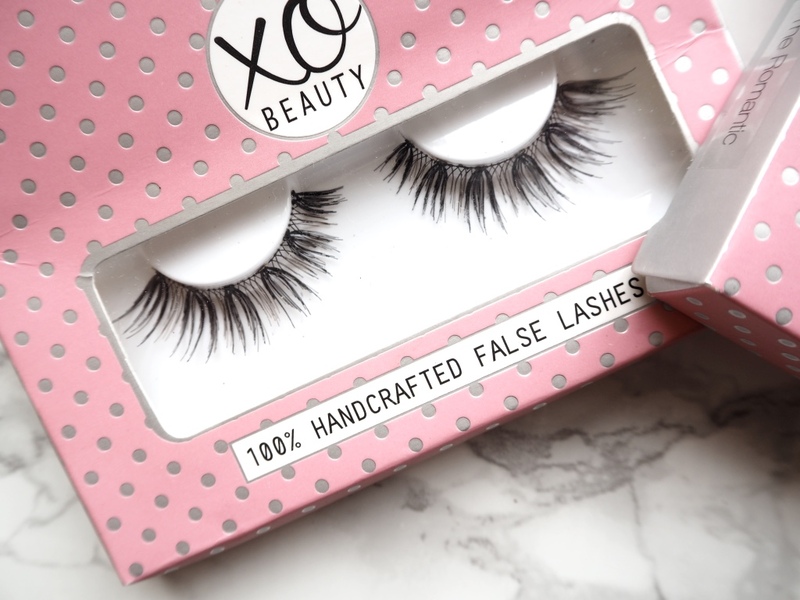 I love the xobeauty shop! 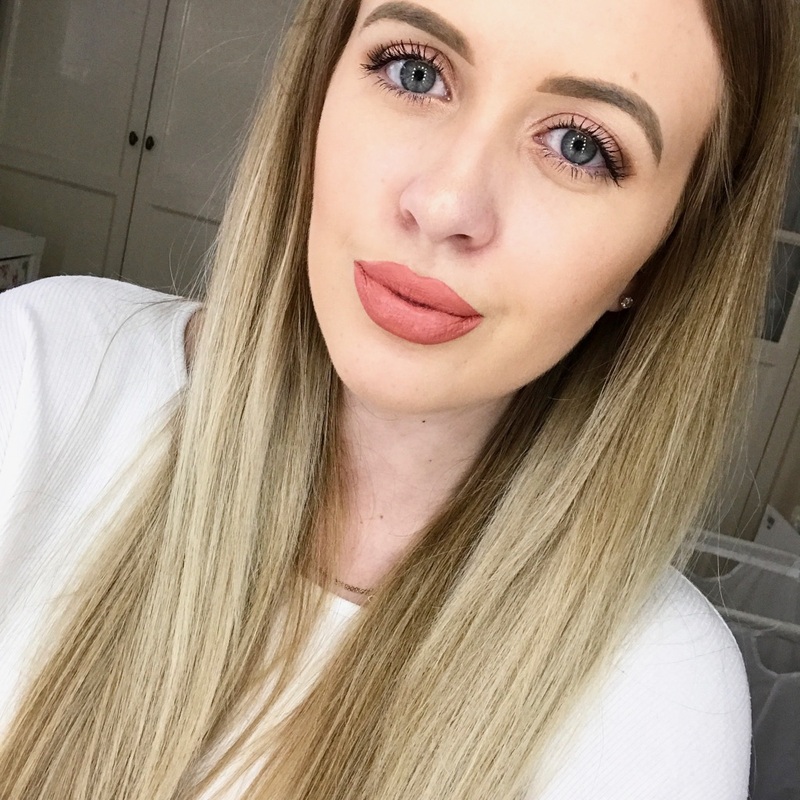 I haven't tried any of her new lashes yet but it's a great site for those who live in NZ like me as it's free shipping over $50! 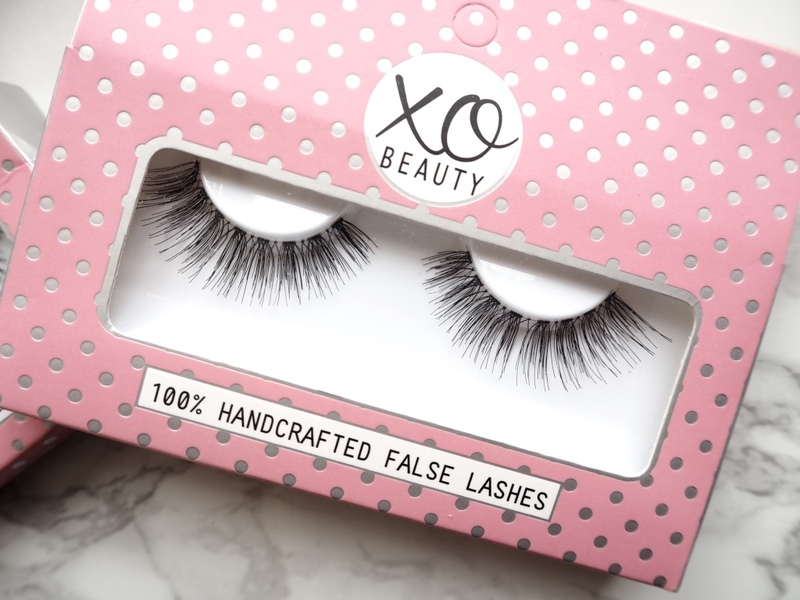 These are all so pretty, I love Shaaanxo and I've always looked at her lashes online! I'm really picky when it comes to shipping so I never get anything if it's over £1, how tight am I! !